One of the most successful teams in NASCAR history is from Patrick County. 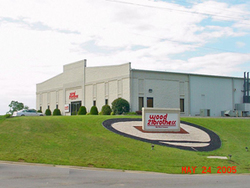 The Wood Brothers Racing Museum is located at 21 Performance Drive in Stuart, just 30 minutes from Martinsville Speedway. Wood Brothers Racing is one of the oldest continuously operating teams in NASCAR. In 2003, the team entered a new phase with the introduction of Ricky Rudd as the man behind the wheel of the #21 Motorcraft Racing Ford Taurus. 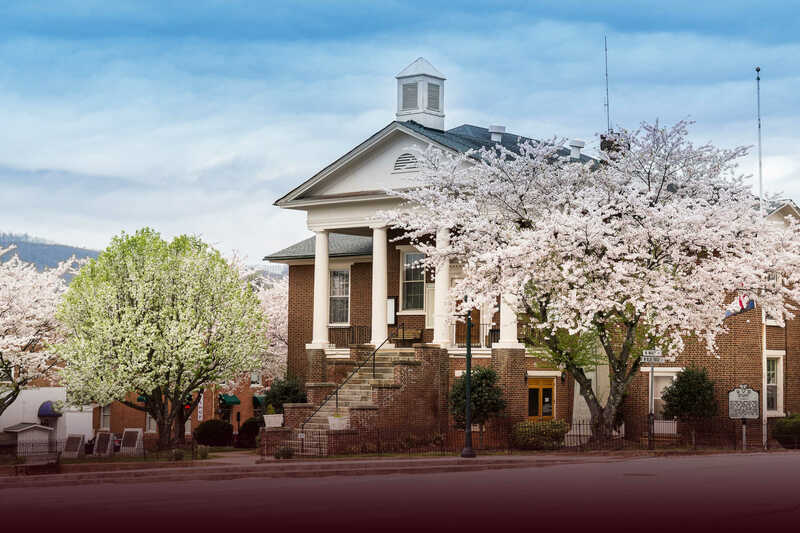 The museum offers guided tours weekdays from 9 a.m. to 5 p.m in Stuart, Virginia.